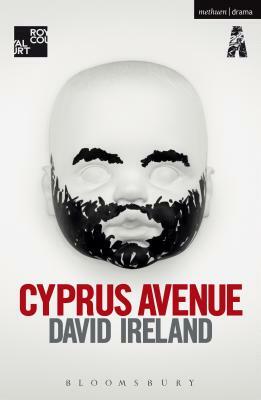 Cyprus Avenue (Modern Plays) (Paperback) | The Drama Book Shop, Inc.
David Ireland's work includes Summertime (Tinderbox); Trouble And Shame, Most Favoured, The End Of Desire (Oran Mor); Can't Forget About You (Lyric, Belfast) and Half A Glass Of Water (Abbey Theatre). David is the former Playwright-in-Residence at the Lyric Theatre Belfast, and is a recent winner of the Stewart Parker BBC Radio Drama Award and the Meyer Whitworth Award. Can't Forget About You is published by Bloomsbury Methuen Drama.